... and with so many summer carnivals from DC, St.Lucia, Caribana to name a few, consider a pair of boots! I am. LOL! 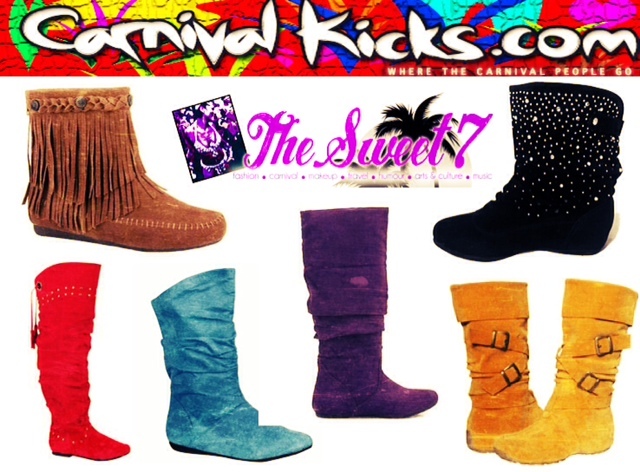 Email TheSweet7@gmail.com with the subject "Carnival Kicks"